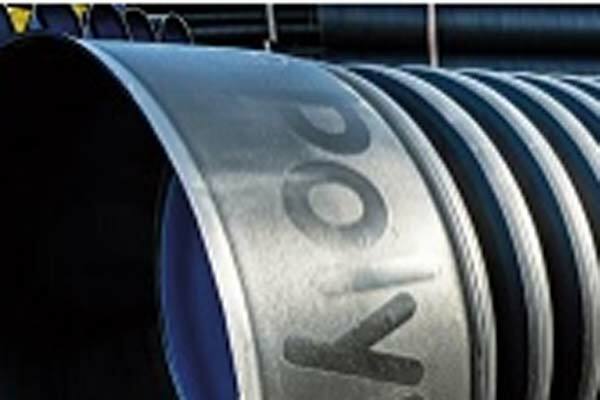 Polypipe, one of Europe's largest manufacturers of piping systems, has taken a decision to close its Dubai factory, the company said in its 2017 annual report. The company will pursue alternative manufacturing strategy in the Middle East, it said. The decision follows a decline in the unit's business due to the UAE and Saudi-led embargo on Qatar. The company’s overseas revenue was down 5.4 per cent due to the embargo, imposed in June last year, and also due to “continuing Middle East project funding issues”, Polypipe said in the report. The factory was set up in the middle of 2016 in the Jebel Ali Free Zone, and went on to fulfil orders worth £3.8 million ($5.38 million) that year. But with 60 per cent of its output destined for Qatar, the embargo proved costly and Polypipe ceased operations last year, incurring a charge of £900,000, Global Construction Review said, quoting the annual report. “Whilst the Middle East still represents a significant opportunity for the group, we have decided to pursue an alternative manufacturing strategy in the region through use of sub-contractors and to close permanently our Dubai manufacturing facility,” said chief executive Martin Payne, ShareCast News reports.